Click on "International ferry routes" to search for all Greek Ferries ( Anek Lines, Agoudimos Lines, AnekSuperfast, Blue Star Ferries, Bodrum Express Maritime, Endeavor Lines, European Seaways, Grimaldi Ferries, Hellenic Mediterranean Lines, Minoan Lines, Marmara Lines, Superfast Ferries, Sea Service, Ventouris Ferries, Snav Ferries, Grandi Navi Veloci ..etc) connecting Greece with other east Mediterranean countries ( Greece, Italy, Albania, Turkey ). Also you can make your booking request for Greek ferries by filling in this "International ferry Lines Reservation Form". 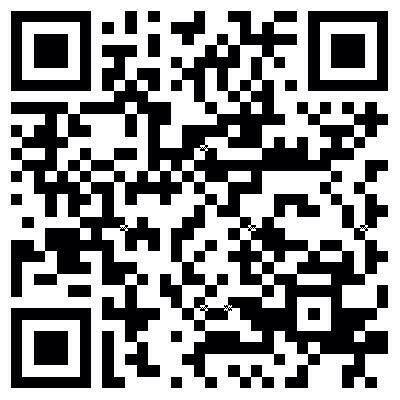 Click on "Group Reservation Form" to request the best Group offers for international routes. Click on "Domestic ferry routes" to search for Greek islands ferries schedules, connections, prices, availability and make your booking on-line for all Greek ferry companies ( Hellenic Seaways - Hellas Flying Dolphins, Hellas Ferries, Sea Jets, Minoan Lines, Anek Lines, AnekSuperfast, Blue Star Ferries, Lane Lines, Saronic Ferries, Nel Lines, Dodekanisos Seaways, Alpha Ferries, Anen Lines, Saos Lines, Strintzis Ferries, Euroseas, Ventouris Sea Lines, Aegean Speed Lines, Agoudimos Lines, Anes Ferries, Nova Ferries, Ionian Ferries, Kallisti Ferries, Small Cyclades Lines, Ionian Group, Cyclades Fast Ferries, Zante Ferries, Santorini Maritime, Sea Service, Karystia ferries ..etc.) 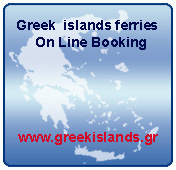 connecting Greece and Greek islands, Also you can make your booking request for Greek islands ferries by filling in this "Domestic ferry Lines Reservation Form". 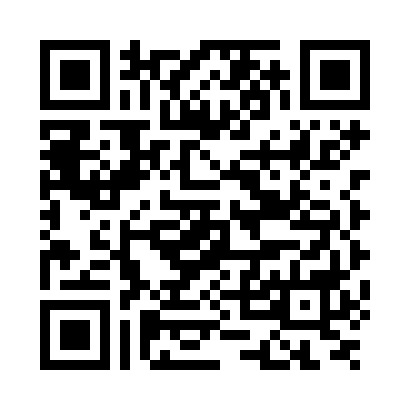 Click on every shipping company listed below to browse. its pages. Daily departures from : Heraklion (Crete), to: Santorini, Ios, Paros, Naxos, Mykonos. Also from Piraeus - Rafina & Lavrio (Athens) to Aegean islands. (Italy) Venice - (Greece) Igoumenitsa, Corfu, Patras. (Italy) Ancona - (Greece) Igoumenitsa, Patras. (Italy) Bari - (Greece) Cephalonia. (Italy) Brindisi - (Greece) Patras. (Italy) Brindisi - (Greece) Cephalonia. (Italy) Brindisi - (Greece) Zante. Rhodes, Kos (Greece) - Bodrum, Marmaris, Gokova, Dalyan, Datsa (Turkey). Haifa - Israel, Limassol - Cyprus, Greece - Rhodes, Mykonos, Santorini, Patmos, Crete - Heraklion, Piraeus. Haifa - Israel, Limassol - Cyprus, Rhodes, Patmos, Tinos, Piraeus. Heraklion (Crete), to: Santorini, Ios, Paros, Naxos, Mykonos. Piraeus (Athens), Milos, Thira, Agios Nikolaos, Sitia, Kasos, Karpathos, Diafani, Chalki, Rhodes (Rodos). Piraeus (Athens), Milos, Heraklion, Sitia, Kasos, Karpathos, Diafani, Chalki, Rhodes, Kos, Samos, Chios, Mytilini (Lesvos), Limnos (Lemnos), Alexandroupoli, Kastelorizo. .
Piraeus (Athens), Rafina, Mykonos, Syros, Tinos, Chios, Mytilene (Lesvos), Volos, Limnos, Kavala, Samothraki, Psara, Kos, Alexandroupolis, Thessaloniki, Samos, Rhodes. Piraeus (Athens), Santorini (Thira), Naxos, Paros, Kimolos, Milos, Sifnos, Serifos, Syros, Kasos, Karpathos, Diafani, Chalki, Rhodes (Rodos), Kos, Samos, Chios, Lesvos ( Limnos). Rhodes (Rodos), Kos, Kalymnos, Leros, Symi, Lipsi, Patmos, Panormitis, Kastelorizo. Kyllini - Kefallonia (Cephalonia) - Lixuri, Argostoli, Poros. Alexandroupoli, Samothraki, Lavrio, Agios Efstratios, Limnos, Psara, Sigri, Lesvos, Andros, Syros, Tinos, Mykonos, Chios, Mytilini, Nea Moudania, Thessaloniki, Kimi, Alonnisos, Skopelos, Skiathos, Volos, Agios Konstantinos, Kavala. Greece, Italy, Cyprus, Turkey, Israel, Crete and Greek islands. Copyright © 1999 - 2017 Paleologos S.A. Shipping & Travel Enterprises. Pages by Dimitris Valakos All rights reserved.